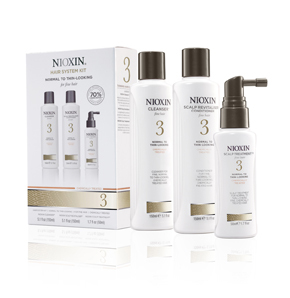 For fine, normal to thin looking, natural hair. For fine, normal to thin looking, coloured hair. 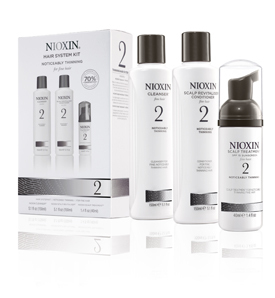 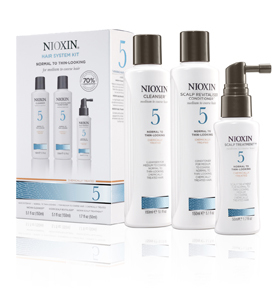 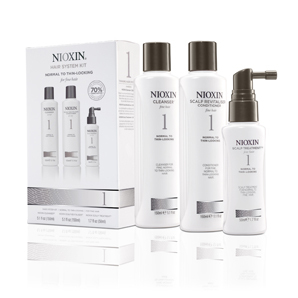 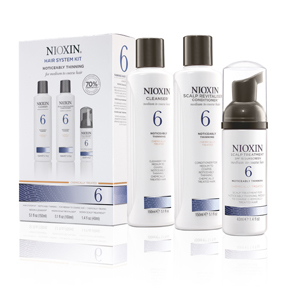 For fine, noticeably thinning, coloured hair. 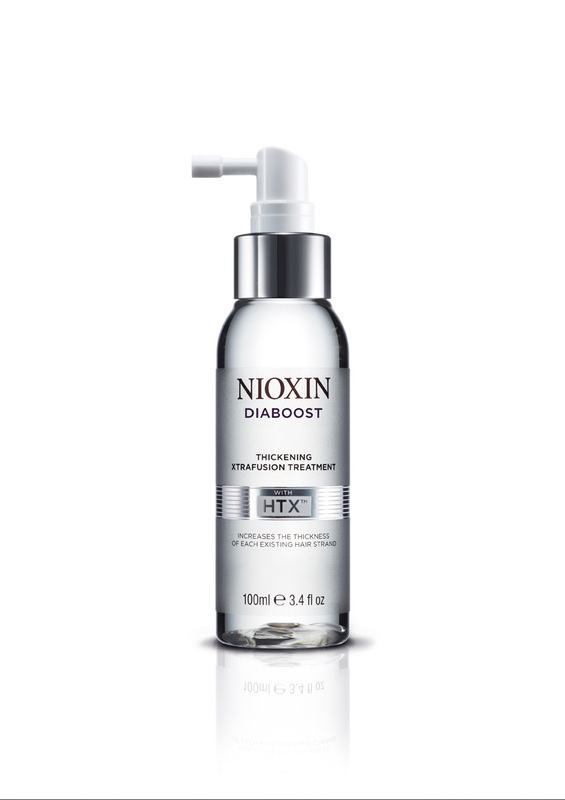 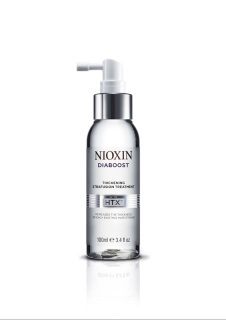 Intensive treatment DIABOOST with HTX is a cosmetic Thickening Xtrafusion Treatment, scientifically designed and tested to increase the thickness of each of your existing hair strands for fuller looking hair.